The Davidson Fellows Scholarship awards extraordinary young people, 18 and under, who have completed a significant piece of work. Davidson Fellows named as one of “The 10 Biggest Scholarships in the World” by TheBestColleges.org and one of “7 Prestigious Undergrad Scholarships” in U.S. News & World Report. CATEGORIES: Science, Technology, Engineering, Mathematics, Literature, Music, Philosophy and Outside the Box. Fellows are honored in Washington, D.C. with Congressional meetings and a special reception. HOW TO APPLY: Visit: http://www.davidsongifted.org/Fellows-Scholarship to review category requirements. Questions? Email DavidsonFellows@DavidsonGifted.org. 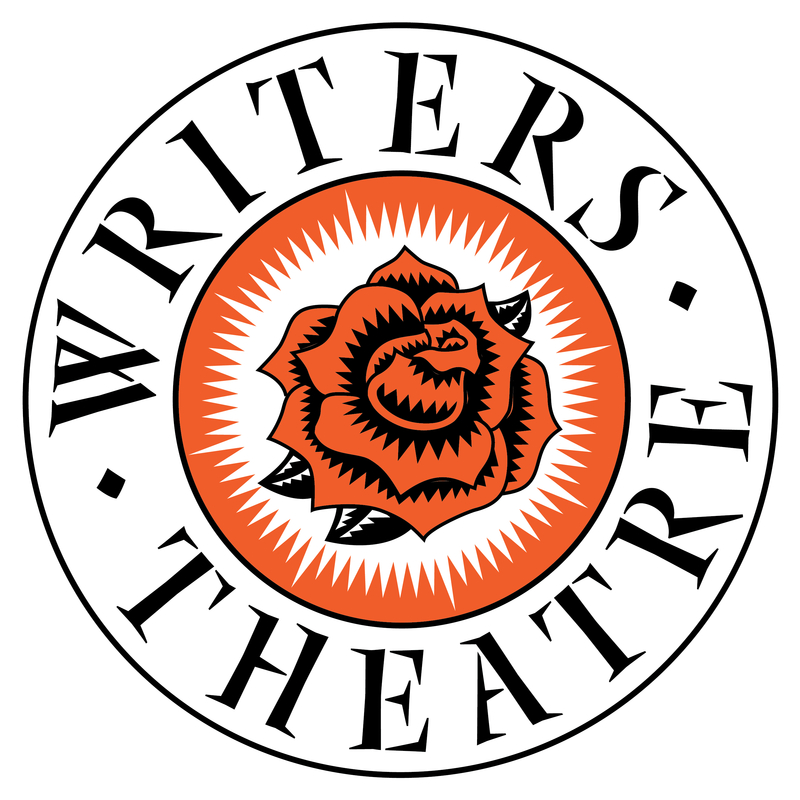 The purpose of this playwriting competition is to encourage New Jersey high school students to write and also advance their interest in theater. High school students aged 13-18 are invited to submit either a short play or an excerpt from a longer work that they have written. Winners’ plays will be performed by professional actors. The prize winners will receive cash awards and see their work performed by the professional actors of The Theater Project at a ceremony. Additional writers will be presented with honorable mention citations and gift certificates. In addition to the award ceremony, The Theater Project is providing free tutorials for any interested entrant in this year’s competition. Each young author has been offered a half hour script consultation with one of the adult playwrights and directors from the Theater Project. They will pass along their experiences with theater in general and discuss the challenges of playwriting. Deadlines for 2017 submissions will be posted here November 2016. WHAT TO SUBMIT: Each student may submit ONE entry: a poem, exposition (personal essay) or narration (short story or play). 2017 THEME: CHANGE: Change is found in almost every place – school, church, government, etc… Or is it? Some say change isn’t occurring at all or at least not fast enough. When change does occur, it may be planned or spontaneous. 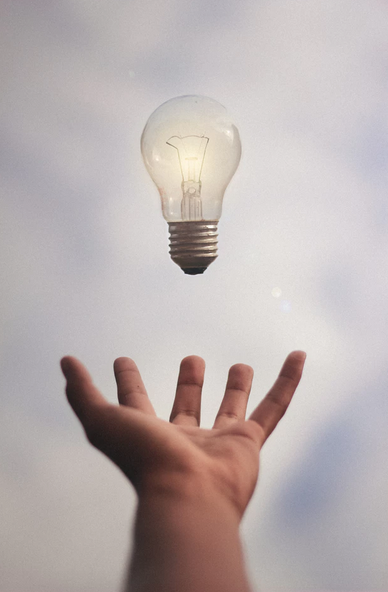 Create a poem, narrative, or essay in which you incorporate your ideas and feelings concerning change. ENTRY FORM: Required form found here. 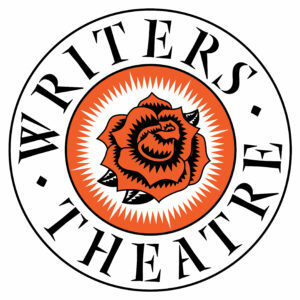 WHAT: The Writers Theatre of New Jersey invites middle and high school students in grades 4-12 to submit plays to the New Jersey Young Playwrights Contest. TYPE OF PLAY: The contest seeks plays with “realistic” structures, but also encourages non-traditional and inventive work. Judges look for strong plot, characterization, dialogue, conflict, theme, and originality. FORMATTING: Formatting instructions may be found under the Submissions Guidelines tab. 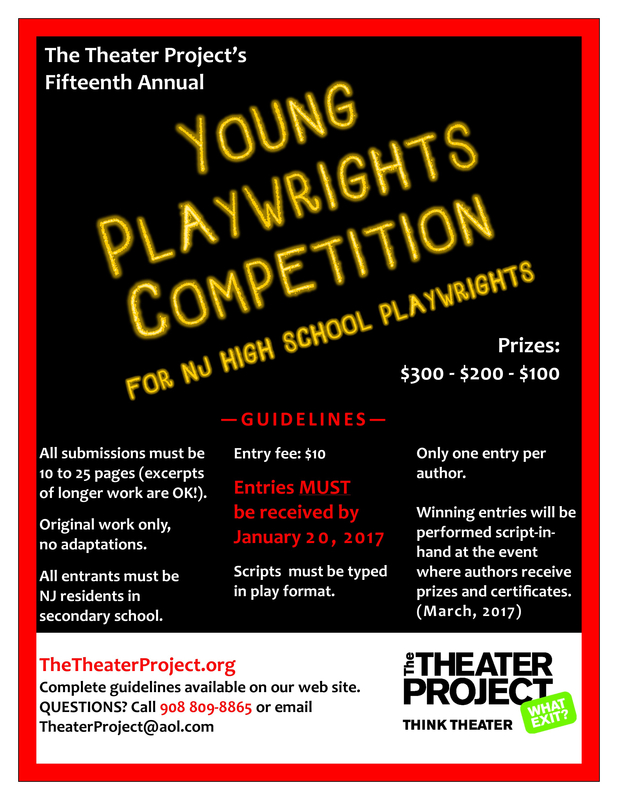 PRIZE: Winning plays will be performed by professional actors at the NJ Young Playwrights Festival in June. The 2017 Scholastic Awards are open to students in grades 7 – 12. The writing and art deadlines vary according to region. Many fall in mid-December. You can participate in the 2017 Scholastic Awards by creating an account and uploading your work . The Scholastic Awards look for work that demonstrates originality, technical skill, and emergence of a personal voice or vision. After you have created your work, uploaded it to your Scholastic Awards Account! Visit our online galleries to see examples of works from past National Medalists. Be sure to visit our copyright and plagiarism FAQ to learn more about submitting original works. After uploading your work, print your submission forms, have a parent/guardian and an educator sign them, and then mail them to the Affiliate Partner in your local region. Mailing instructions can be found on the submission form or on your local Affiliate’s Website. Public, private, or home-school students in the U.S., Canada, or American schools abroad enrolled in grades 7–12 are eligible to participate in the Scholastic Awards. Category Descriptions: For a full list of category descriptions, click HERE. Blind Judging: The Scholastic Awards are adjudicated without knowledge of the artists/writers identity. Please make sure that your submission does not contain any personal information. Freedom of Expression: Young artists and writers are free to explore any and all topics. There are no pre-defined prompts and no work is ever disqualified from the Scholastic Awards because of the nature of its content. Originality: Work that breaks from convention, blurs the boundaries between genres, and challenges notions of how a particular concept or emotion can be expressed. Technical Skill: Work that uses technique to advance an original perspective or a personal vision or voice, and show skills being utilized to create something unique, powerful, and innovative. Emergence of a Personal Vision or Voice: Work with an authentic and unique point of view and style. See website for details. Click here to register for the contest. Your sponsoring teacher’s name – Make sure to ask the teacher’s permission to use his/her name since each teacher can only sponsor 10 students per genre. Your poem, short story or essay in pdf or MS Word format – The name of the file must match your title. Make sure your name and personal information do NOT appear on the document you are submitting. Please refer to the writing contest flyer for length limitations. Visit our web-site at njcte.com and follow the instructions provided. You must be a New Jersey high school student to enter. You must complete a registration form for each genre you plan to submit. The file submitted must be anonymous. Files with student name, school or class on them will be disqualified. Each student may submit a maximum of one entry in each category (i.e. only one poem, one short story and one essay). Each teacher may submit up to ten entries for their students in each genre. Surplus entries will be disqualified in order of submission date. Genre Winners (poetry, short story, personal essay): Gold, Silver and Bronze Medals. Gold medalists are eligible for the Governor’s Awards in Arts Education (GAAE). Gold, silver, and bronze poets read at the Dodge Poetry Festival in 2014 and 2016. From schools which submit qualifying entries from at least three different students. DEADLINE: December 16, 2016. Questions: njctewritingcontest@outlook.com. All Finalists of this high school writing contest will receive a Certificate of Honorable Mention. All Winners will be considered for publication in Venture, Rider’s literary magazine. Entries cannot be returned. Winners will be announced by May 2017. Include a self-addressed stamped envelope if you wish to receive a list of winners. 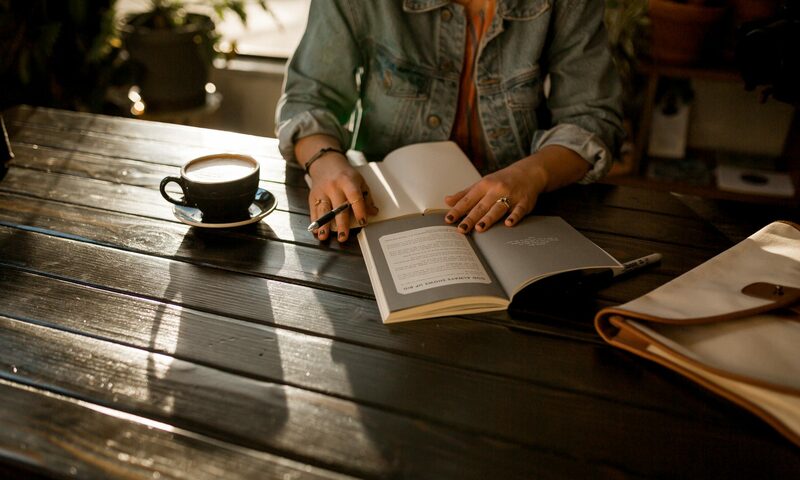 The Bennington Young Writers Awards are offered annually by Bennington College—whose literary legacy includes seven Pulitzer Prize winners, three U.S. poet laureates, the youngest Man Booker Prize winner, a MacArthur “Genius,” countless New York Times bestsellers, and one of Time magazine’s 100 most influential people. WHO CAN SUBMIT: Students in the 10th, 11th, and 12th grades. WHAT TO SUBMIT: Students may enter in ONE of the following categories: poetry (a group of three poems), fiction (a short story or one-act play), or nonfiction (a personal or academic essay). All entries must be original work and sponsored by a high school teacher. Short stories and nonfiction must be fewer than 1500 words. JUDGES: Judges include Bennington College faculty and students. AWARDS: First-place winners in each category are awarded a prize of $500; second-place winners receive $250. The annual competition runs from early September to November 1 with winning entries posted after April 15. HOW TO SUBMIT: You may submit online or by mail (mailed entries must be accompanied by a submission form, available from your English teacher or by downloading here.) We welcome entries from international students—in order to submit online, please enter N/A in place of the CEEB code for your high school if it doesn’t have one. DEADLINE: Submission deadline: November 1. Last year, more than 2,300 students submitted poetry, fiction, and nonfiction to the Young Writers Awards competition. We congratulate all entrants on their extraordinary submissions, and are pleased to share past winning entries. MORE INFORMATION: For more information about the Young Writers and other programs at Bennington College, please contact us by email at admissions@bennington.edu or phone at 800-833-6845. Visit the website to see past winners. The National YoungArts Foundation (YoungArts) was established in 1981 by Lin and Ted Arison. YoungArts’ signature program is an application-based award for emerging artists ages 15–18 or in grades 10–12 from across the United States. Selected from a pool of more than an average of 11,000 applications (in 2015, the organization received a record-breaking number of more than 12,000 applications), YoungArts Winners receive valuable support, including financial awards of up to $10,000, professional development and educational experiences working with renowned mentors—such as Mikhail Baryshnikov, Sarah Brightman, Plácido Domingo, Frank Gehry, Jeff Koons, Wynton Marsalis, Rebecca Walker and Carrie Mae Weems—and performance and exhibition opportunities at some of the nation’s leading cultural institutions. PRESIDENTIAL SCHOLAR NOMINATIONS: Additionally, YoungArts Winners are eligible for nomination as a U.S. Presidential Scholar in the Arts, one of the nation’s highest honors for high school students who exemplify academic and artistic excellence. U.S. Presidential Scholars in the Arts receive a Presidential Medal at the White House and perform and exhibit at the Kennedy Center and the Smithsonian. What to Submit: Categories include: fiction, poetry, creative nonfiction, playwriting, scriptwriting, novel excerpts, film, dance, design, jazz, music, photography, theater, visual arts and voice. How to Submit:On-line application and submission of an audition or portfolio. NO references or academic transcripts are required. There is a $35 (non-refundable) application fee per category. Fee waivers are available. Applicants may submit in more than one discipline or category within a discipline. Please refer to the discipline and category guidelines for details. Deadline: October 14, 2016 at 11:59pm EST (Eastern Standard Time). There will be NO grace period for uploading materials.